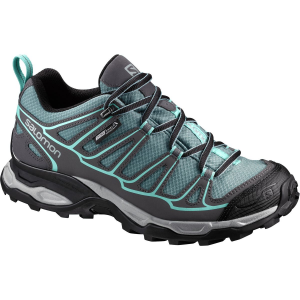 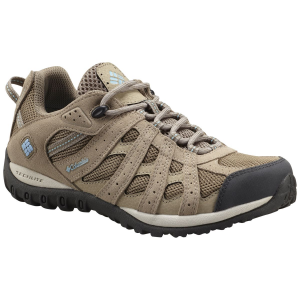 Cruise with confidence down rough and slick trails in Columbia's Redmond Women's Waterproof Hiking Shoe. 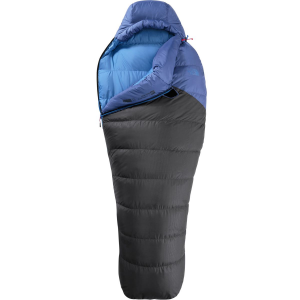 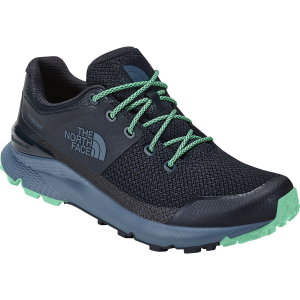 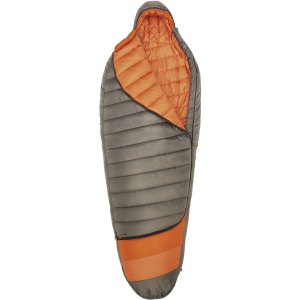 It's a lightweight hiker, at just 11oz per shoe, but offers full waterproofing in the form of an Omni-Tech membrane and fully taped seams to keep your feet dry when the going gets soggy. 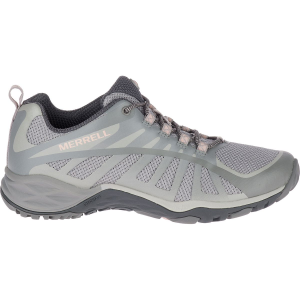 The synthetic and mesh upper also keeps your feet from overheating, and the Techlite cushioned midsole offers plenty of cushioning while the Omni-Grip rubber outsole makes short work of slippery dirt, roots, and rocks.